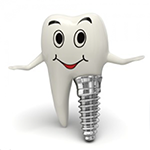 Professionalism - I was fitted with dental implants and every step of the procedure was explained and implemented with great skill and expertise, using the latest technology. Courtesy & calmness of demeanour - It starts with the guard who very politely helps you to park and then escorts you into the clinic. The calm aura extends to all the doctors at the clinic who immediately put you at ease. It was the best dental experience I have had; I would strongly recommend Dr. Tangri's clinic. It is said dentistry is an art.Dr.Tagri's clinic aptly proves it.Professionally sound, I find it one of the finest in Delhi.Way to go..! 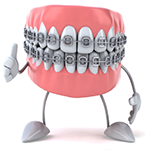 I recently got orthodontic treatment by Dr Karan Tangri. Good treatment with good explanation of the procedure.., I strongly recommend this clinic because I'm quite satisfied with their services..! I was really impressed with both the professionalism and the congenial attitudes of all the people at Dr. Tangri's clinic. 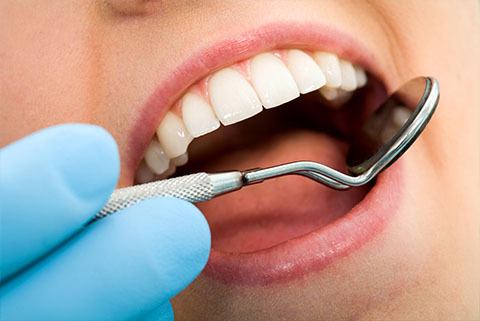 I would unhesitatingly recommend their services to anyone requiring any type of dental work. Three generations from our family have been going to Dr Tangri's Dental clinic for years now. We can never think of any other place except Dr Tangri's clinic for our Dental treatment. Even our 5 year old kids love to visit the clinic and never hesitate even once. It is all because of the wonderful Doctors there who make you feel so much at ease. I was having sleepless nights when we had to extract a teeth of my niece because it is generally a painful process. But it was done with so much ease she had no trouble and came back home smiling. It conveys a lot about the skills. It is very difficult to find a place where one can get ones treatment without any hesitations. 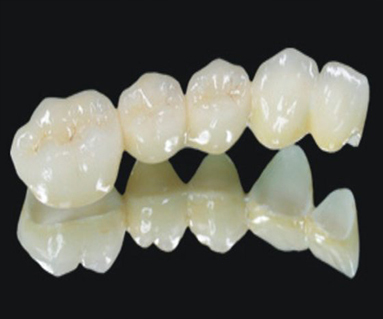 I had my bridge installed by Dr. Karan Tangri. The precision with which he did the job was par excellent. The clinic was very well kept . He is a very young and energetic Doctor and one feels very safe in his capable hands. As I gather that he was the Gold medalist from the institute where he got his training done. I wish him great success in his new dental clinic. 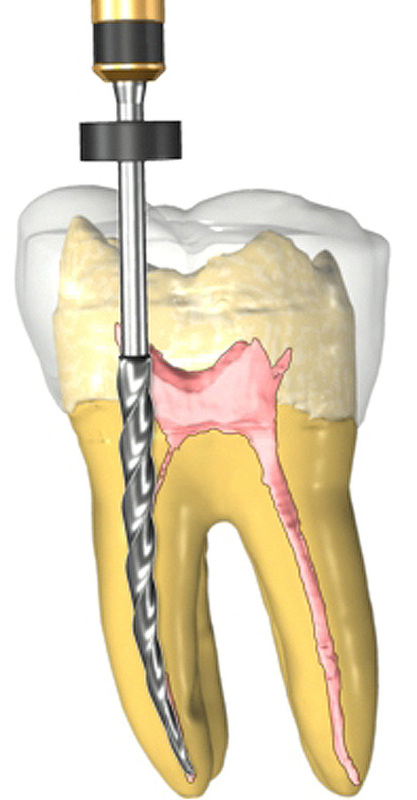 I have been a patient of Dr Tangri for 17 years, and I have had extensive work done over that time. I have consistently been pleased with the results and the care taken by everyone who works there. The work is top notch, and they take care that you are comfortable and understand what they are doing. I give them my highest recommendation. DENTAL CARE FOR ALL ! !